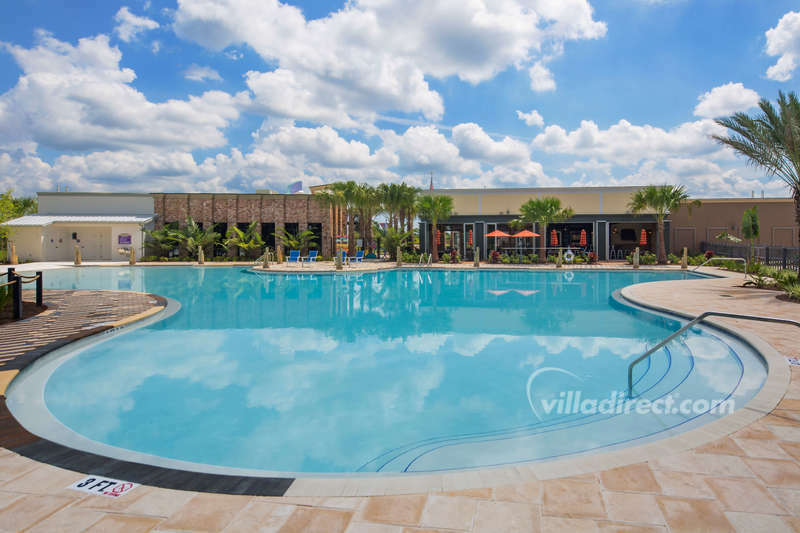 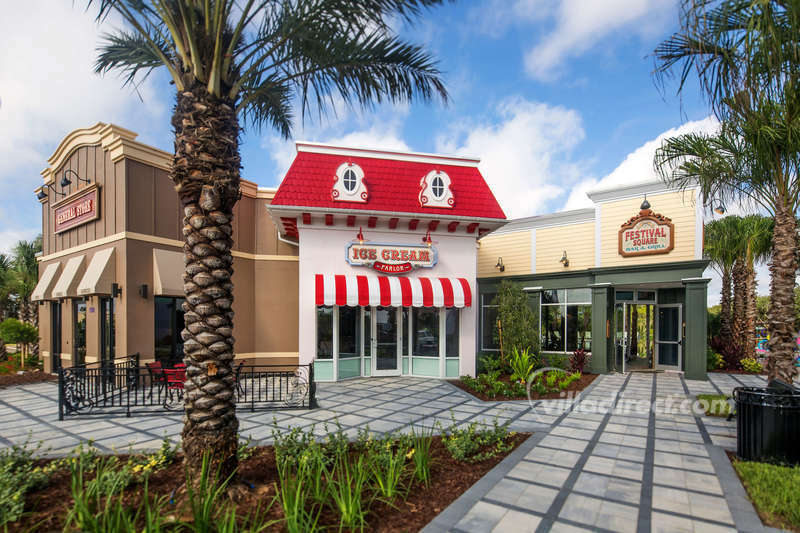 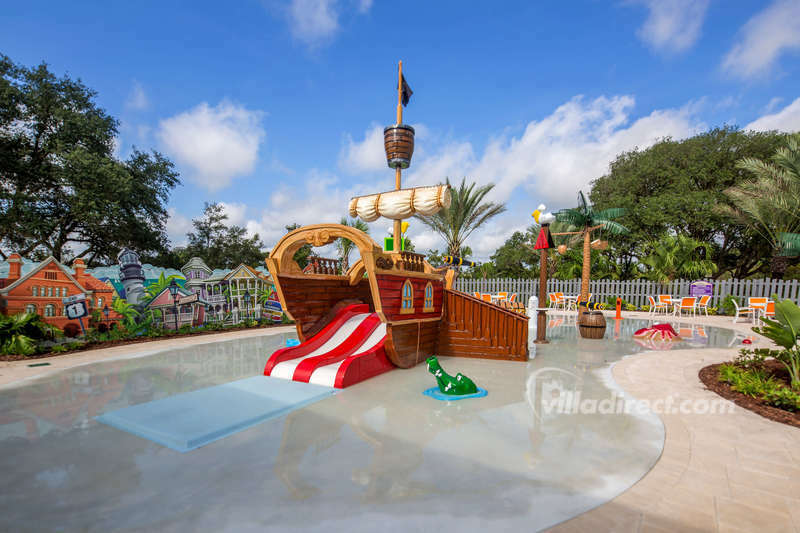 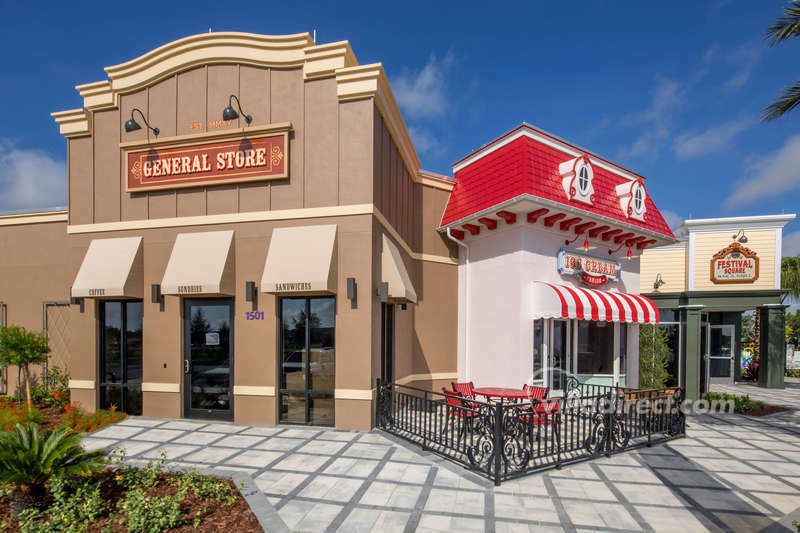 Surrounded by acres of beautiful Florida woodland with easy access to Interstate 4 and an ideal location only minutes from the heart of Orlando, Festival Resort is the perfect place to call home as you explore all that central Florida has to offer. 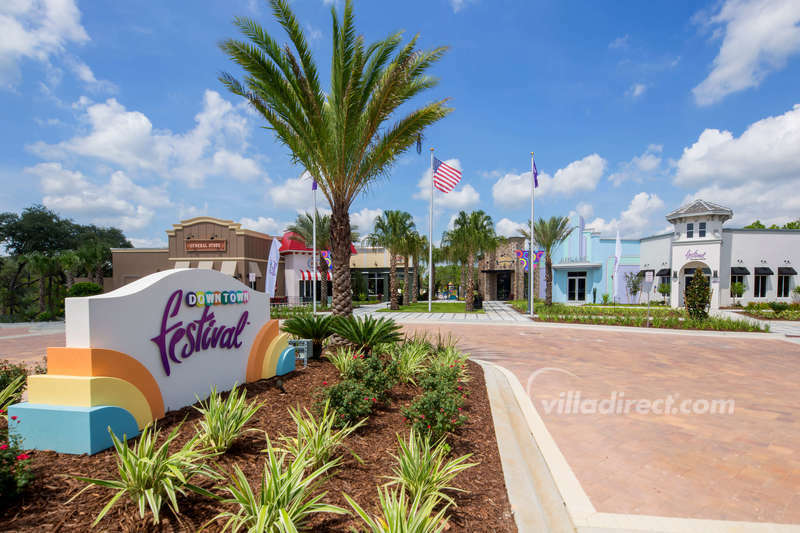 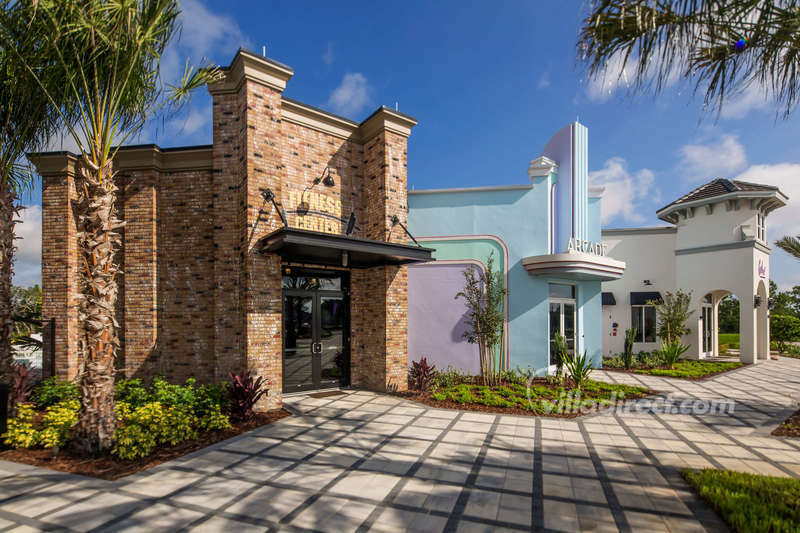 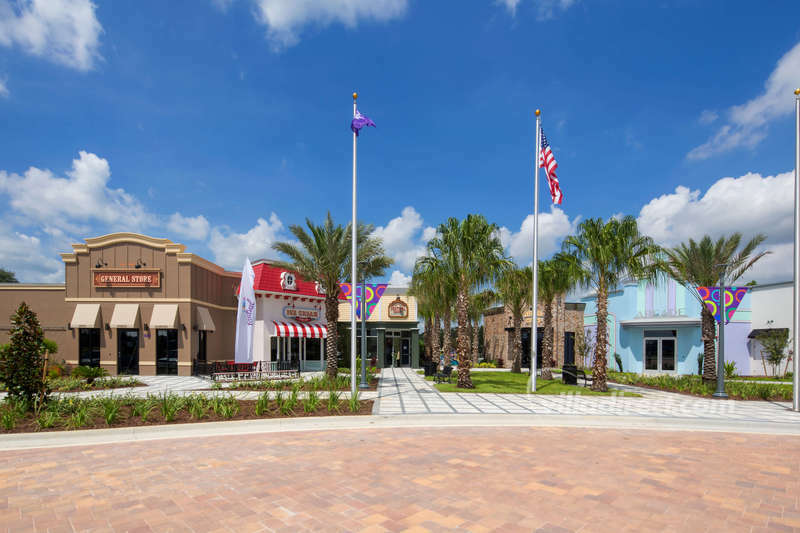 Festival Resort is just minutes from Walt Disney World® Resort, top shopping centers like the Florida Mall, the Mall at Millenia and the Orlando Premium Outlets, and some of the world's top restaurants and most critically-acclaimed chefs. 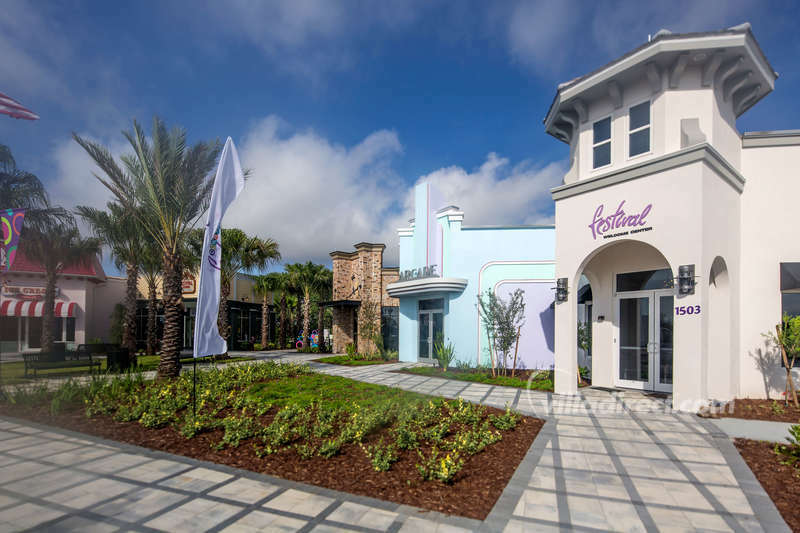 From the ground up, Festival Resort was designed with vacationing families in mind. 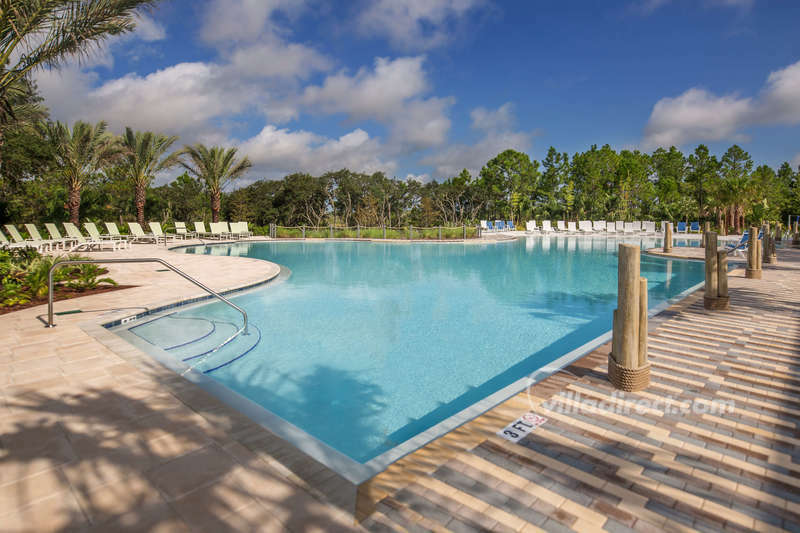 When the construction phase is over the resort will offer luxury amenities and 5-star resort level comforts. 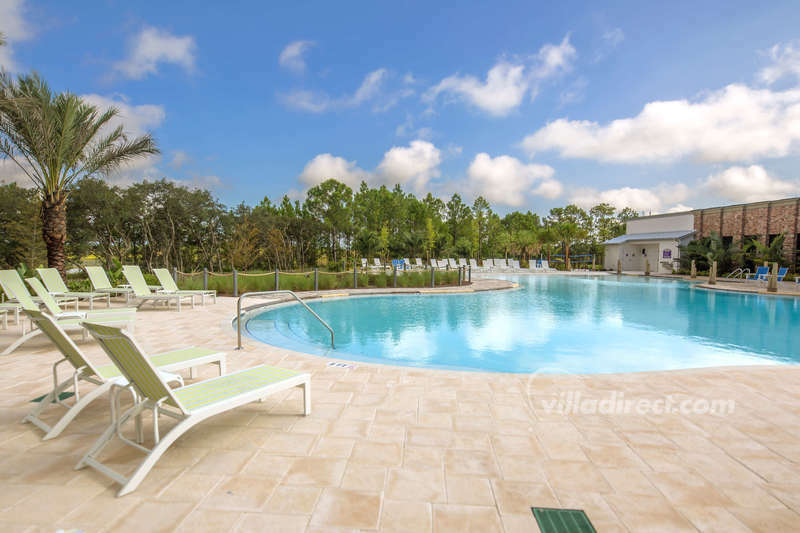 Festival features a variety of gorgeous villa options with three to five bedroom floor plans and up to five and half bathrooms. 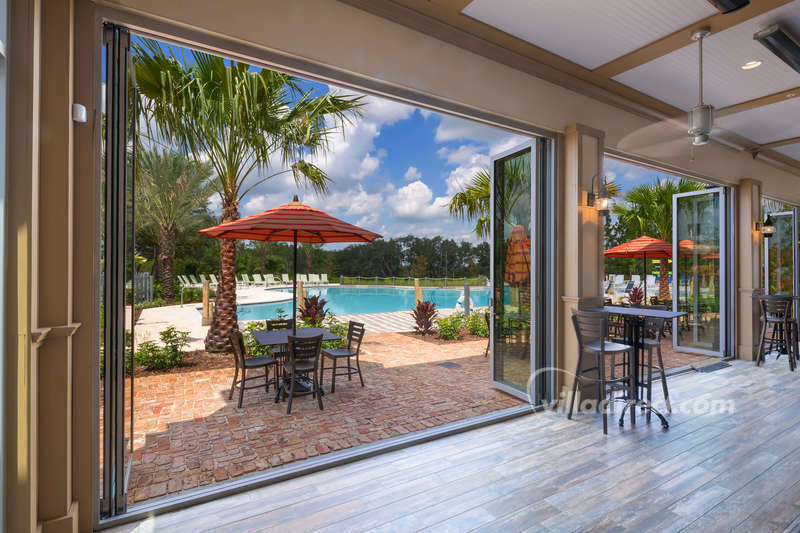 Each beautiful Festival villa includes an expansive island kitchen with stainless steel appliances as well as a spacious dining and living area and a private screened in lanai and heated plunge pool where you can enjoy Florida's gorgeous year-round warm weather and sunshine.